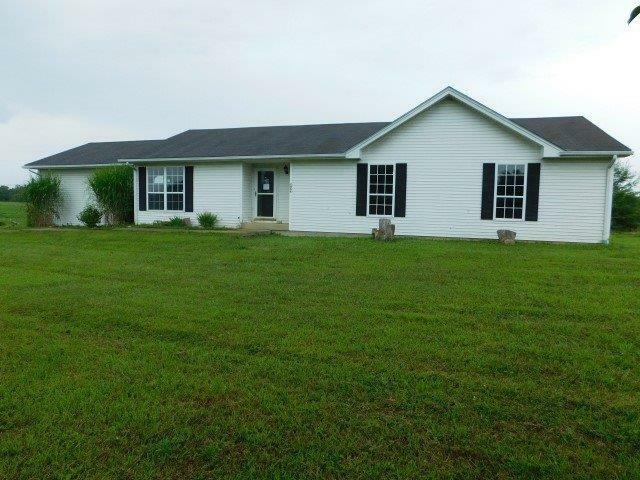 Take a look at this recently updated 3 bedroom 2 bathroom home. These updates include fresh paint throughout the home, new carpet in the bedrooms, new vinyl flooring in the bathrooms and kitchen along with new appliances. Whether you are relaxing under the covered patio or entertaining family and friends in the spacious living room, this home offers ample space for both. Call today to schedule your appointment!